Retail store, demonstration home and community disability information centre. 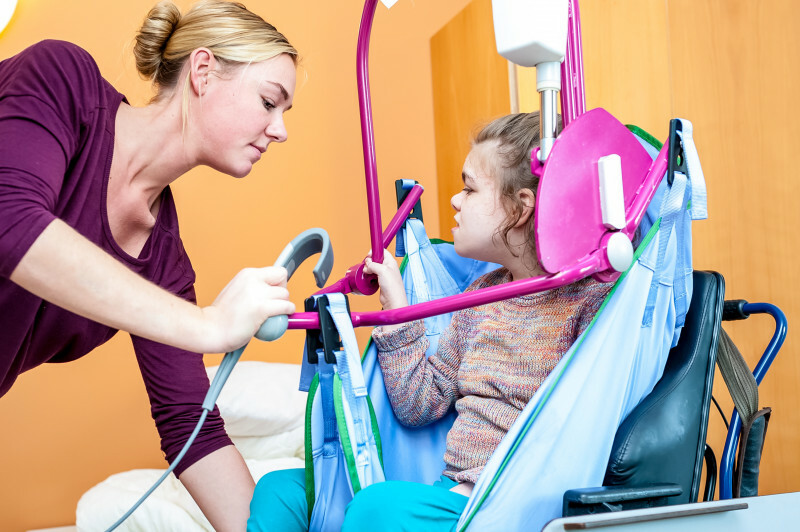 Helping you do the things you want to do. 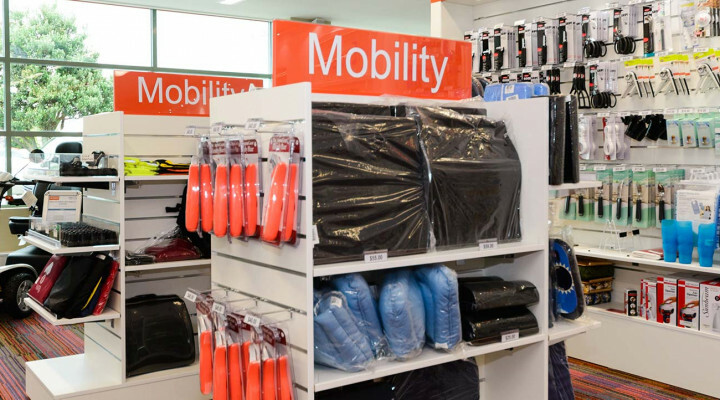 Visit us in store or shop online for all your mobility and independent living needs. Get around Palmy with ease with up to 4 hours free mobility scooter hire. Drop off and pick up from i-SITE in the Square. 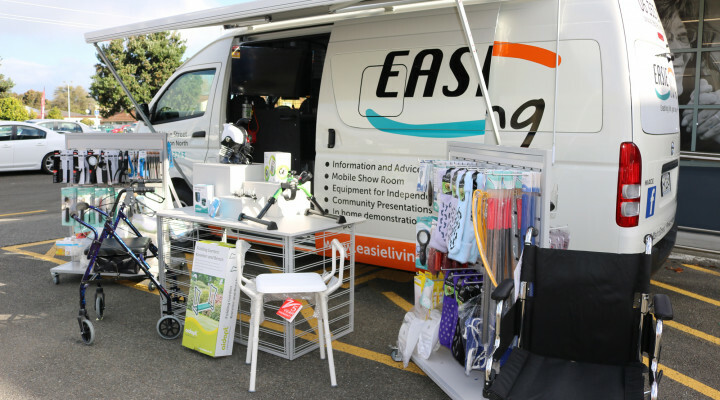 EASIE Living on wheels! Our mobile service that travels in Manawatū, Tararua, Wairarapa, Whanganui and Hawkes Bay regions.